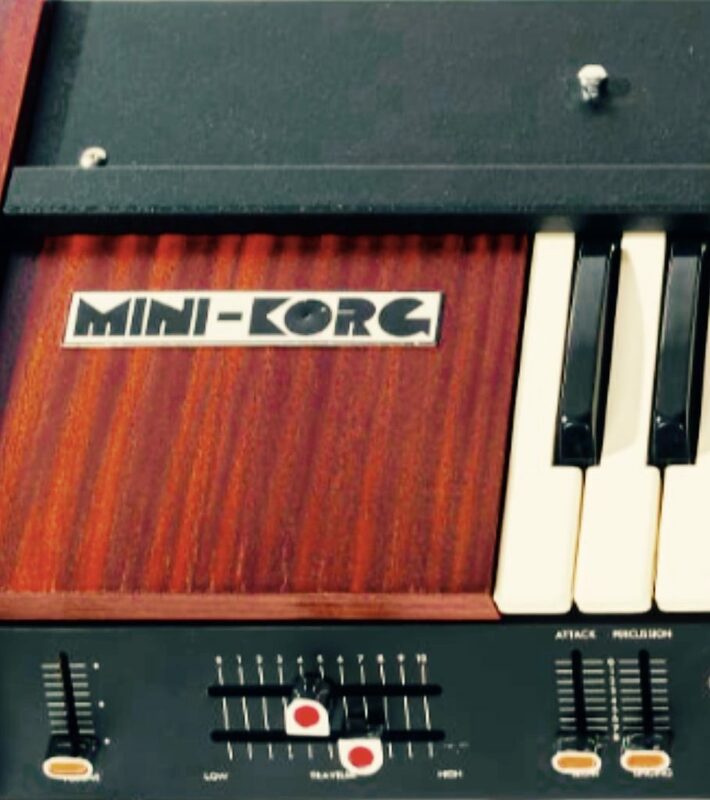 The Univox MiniKorg is a very unique, vintage monosynth with tons of presence. It was on loan to me for a few months back in 2008 by a friend of mine Lost Boy? 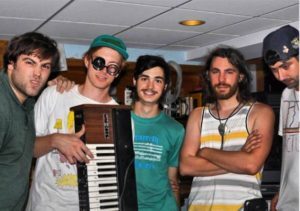 (https://lostboy.bandcamp.com), who is a great indie rock artist from Brooklyn, NY. I fell in love with the synth very quickly. 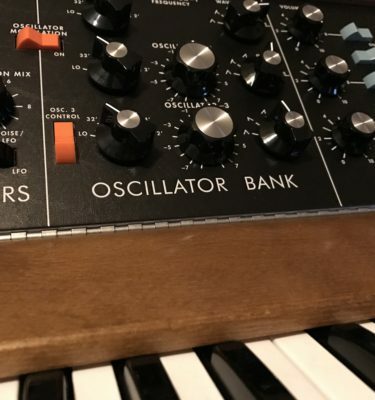 The octave switch in the front was a very musical control; I often found myself rhythmically diving through octaves to create some awesome dive bomb synth leads. Wherever I used the synth on a song, it would cut through the mix with its rich harmonic content. 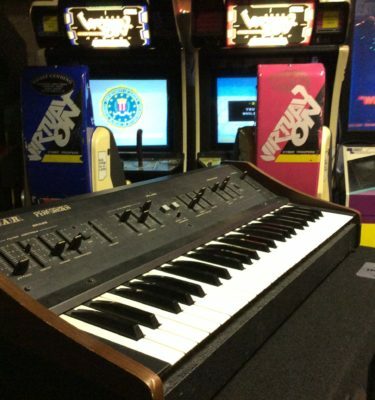 I asked my friend recently if he still had the synth, but alas, it had succumbed to sale. 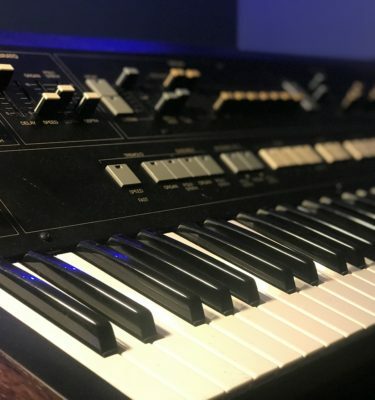 Luckily, I used the synth heavily on a few tracks I recorded and was able to pull some really cool sounding instruments out of the recordings. 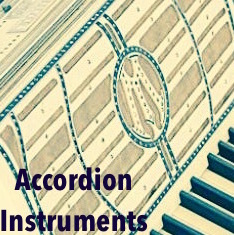 3 ableton Instruments, built from Univox Minikorg recordings, with rhythmic movement from song performance. In the instrument racks, try the filter sweeps! With the resonance up you can really hear how much strength this synth really has! 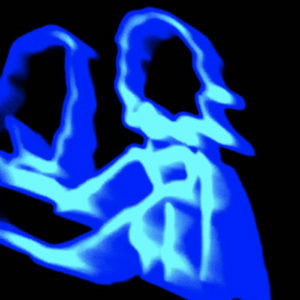 The bass gets deep and the sounds sit right on top of a mix. You’ll be having fun right away with this pack! Check out the full pack here! Here is a link to a track I did, where the MiniKorg is the feature instrument moving the track!